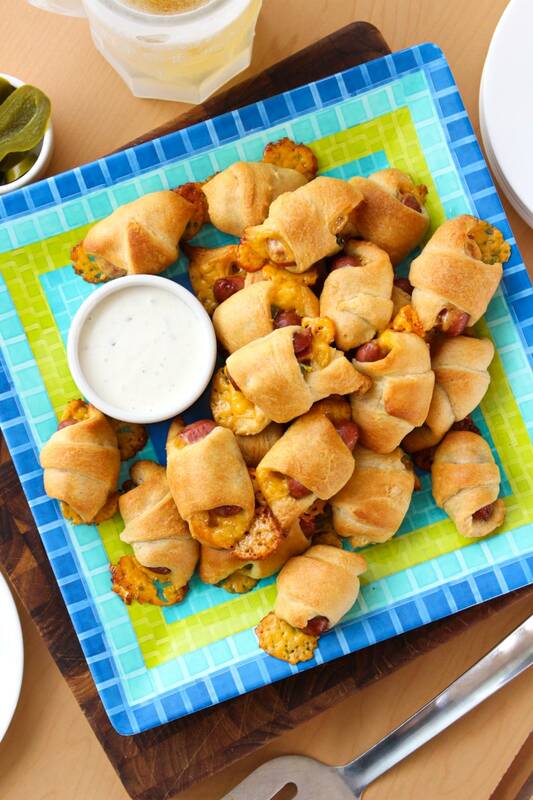 Jalapeño Cheddar Pigs in a Blanket are a twist on the classic party appetizer you know and love! Ah, pigs in a blanket. You are the appetizer that everyone loves. 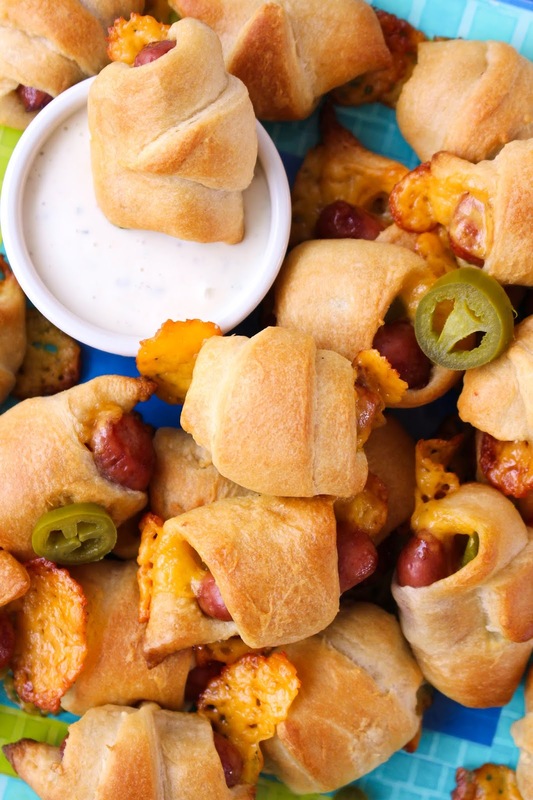 Classic crescent rolls wrapped around little smokies baked to golden perfection...what's not to love? 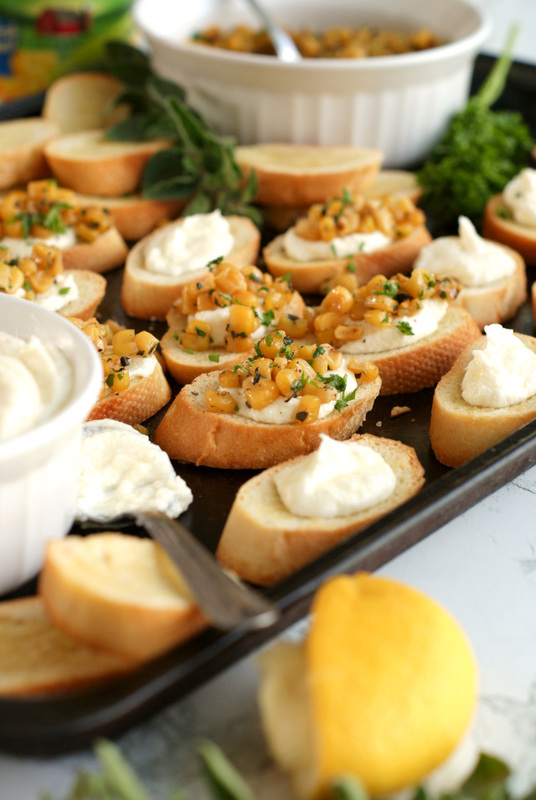 Every time I make this easy appetizer, kids and adults both flock to it. I swear, it is always the first thing to disappear at a party! 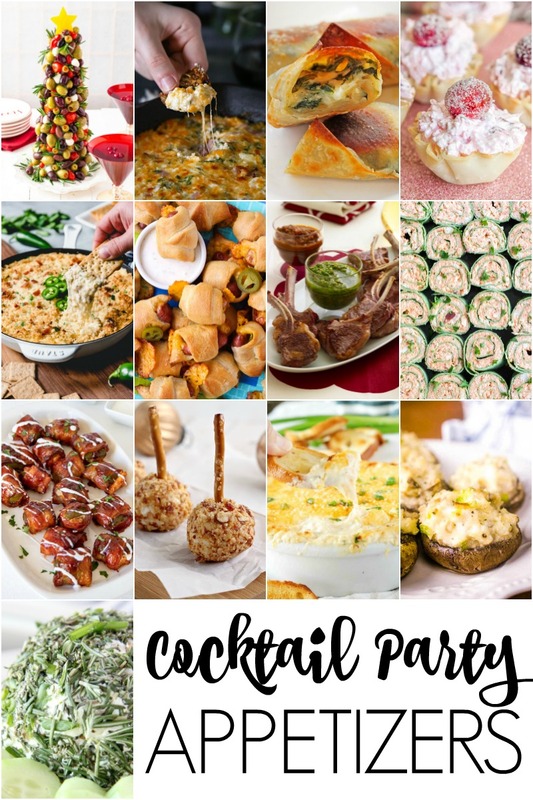 Since this appetizer is so popular with everyone I know, I decided to put a spin on it to make it adult-only, cocktail party perfect just in time for your holiday get-togethers. How did I do that, you may ask? With cheese and jalapenos, of course! First of all, everything is better with cheese. At least in my world it is. 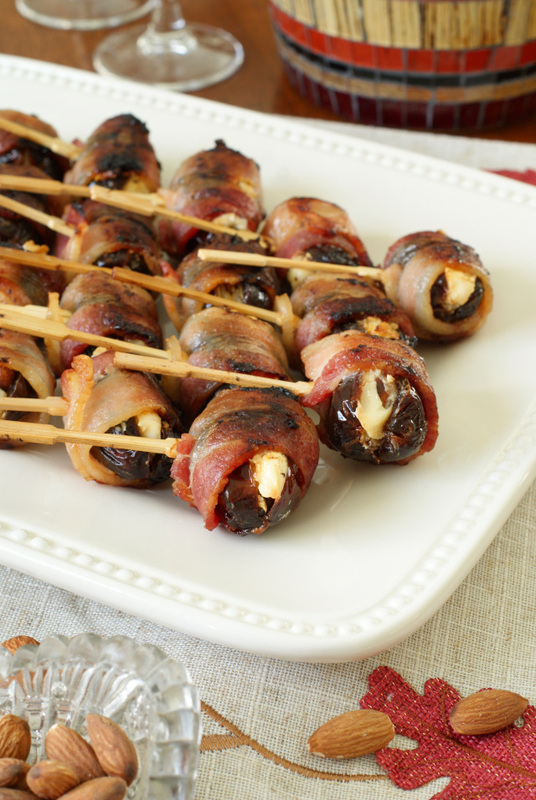 A little bit of cheese wrapped up with your little smokies is almost a no-brainer. 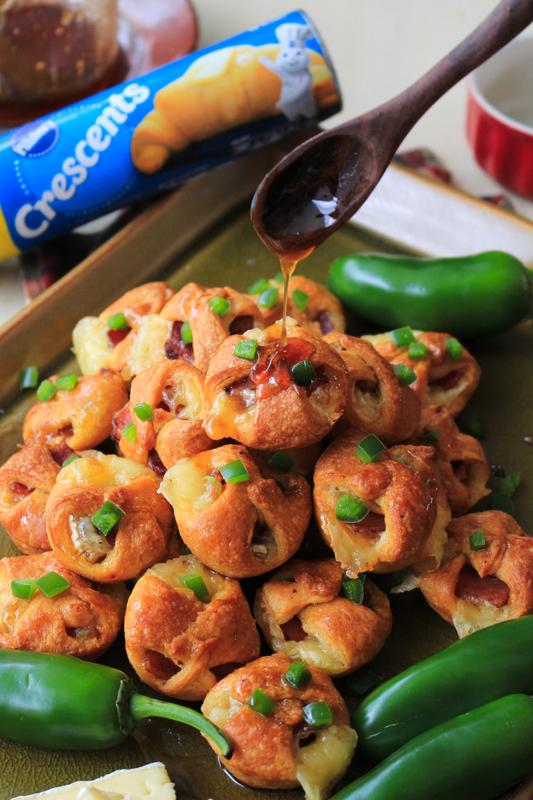 The addition of jalapeno peppers adds the perfect spicy zip to these little nibbles that you will fall in love with! 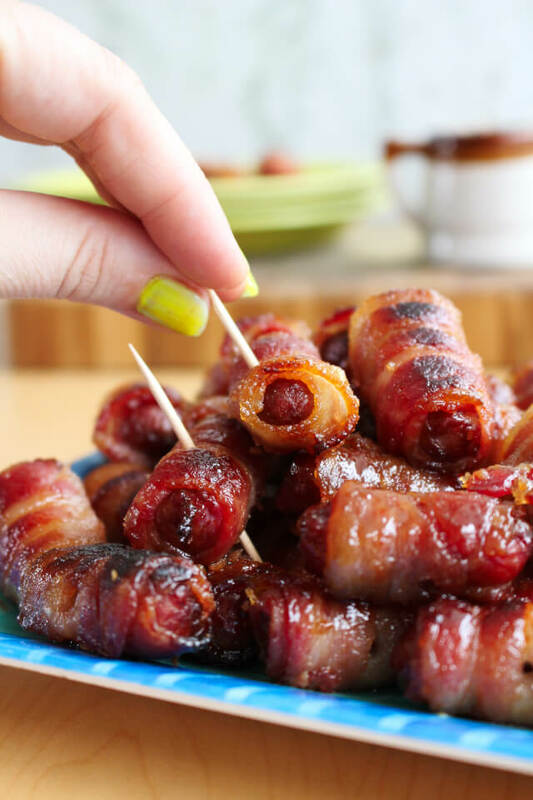 Once you pop one of these bad boys into your mouth, you will wish you had tried this pigs in a blanket upgrade sooner. With just 4 simple ingredients wrapped up into a pretty little package dipped in ranch, you have the perfect marriage of flavors. You'll need just a little bit of time for the assembly, right around 15 minutes, which is completely worth the time and effort. After that, it's just a quick bake in the oven and you will be ready for munching. Before we get to the recipe, I wanted to be sure to tell you my favorite thing about this simple appetizer. It's those little bits of cheese that ooze out onto the baking sheet! 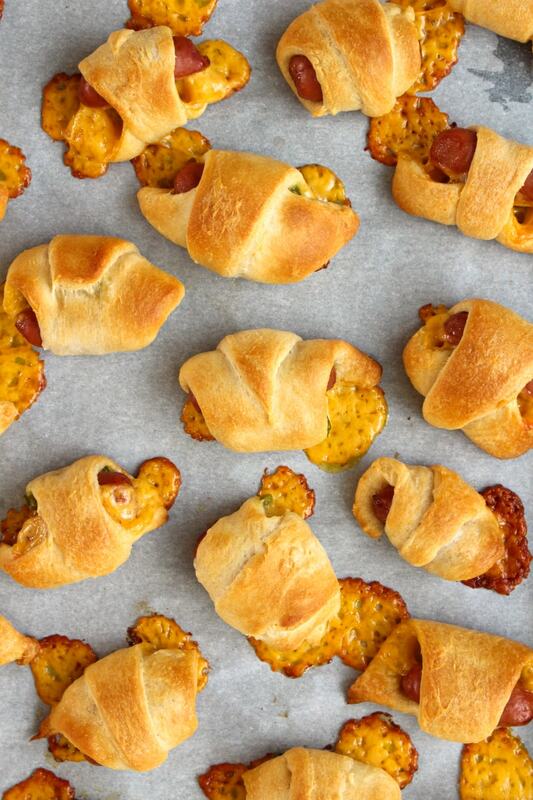 Make sure you use parchment, not foil, so those bits of cheese come right off of the baking sheet with your piggies. The little bits of crisp cheese are oh so important and oh so delicious. Trust me on this one! 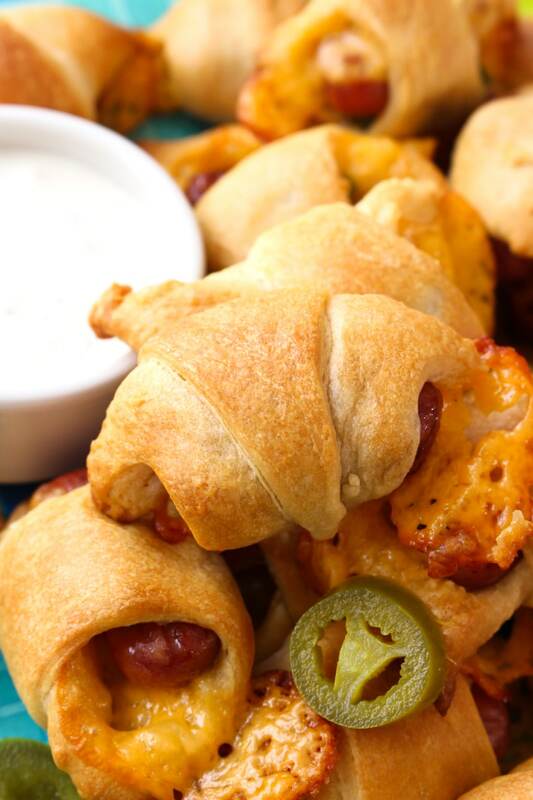 Do you have any pigs in the blanket twists that you love? Tell me your favorite creations and combinations in the comments below! 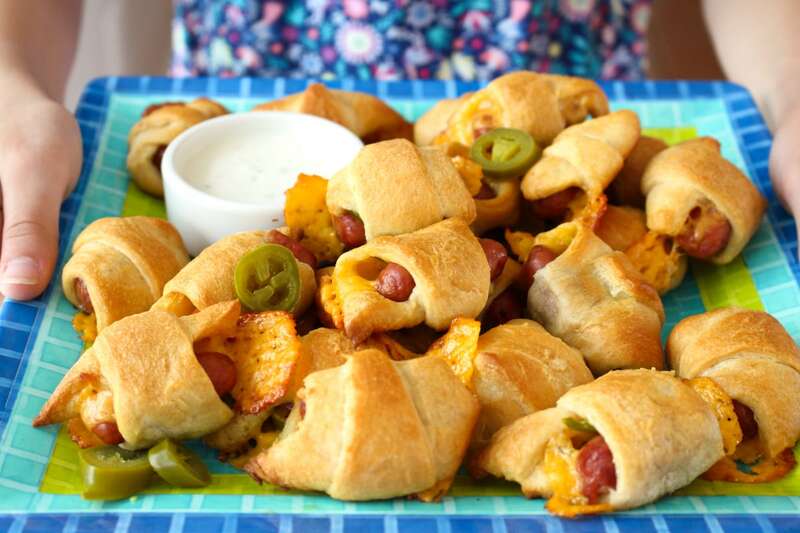 If you decide to try this version of pigs in a blanket, I hope you enjoy them as much as we did! 2. Unroll the crescent dough and separate into eight triangles. With a knife or pizza cutter, cut each triangle into three smaller triangles. 3. 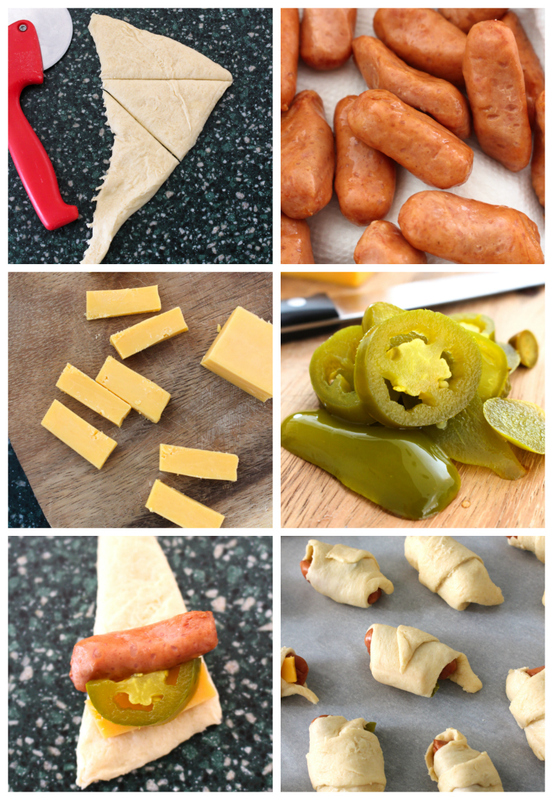 Roll one little smokie, one piece of cheese, and a half slice of jalapeño pepper in each crescent roll triangle. Arrange on a parchment-lined baking sheet. 4. Bake in the preheated oven for 13 minutes or until golden brown. Serve with ranch for dipping. Perfect for game day! Can't wait to try these. Thanks for sharing! I love bite size appetizers! What a fun way to kick it up a notch.